ASUS is a pretty innovative hardware company. It pretty much rules in the motherboard space and fed the netbook craze by pumping out new models practically every week. So, when we first saw the original Padfone we were impressed but not surprised. The Padfone was the ultimate all in one device, a 4.3-inch smartphone that could slide into a tablet dock to take on slate form which could then dock with a keyboard to become a notebook. Unfortunately, the Padfone hardly found its way to the international market after being unveiled early this year, but fortunately, you may (hopefully) soon be able to pick up its successor. 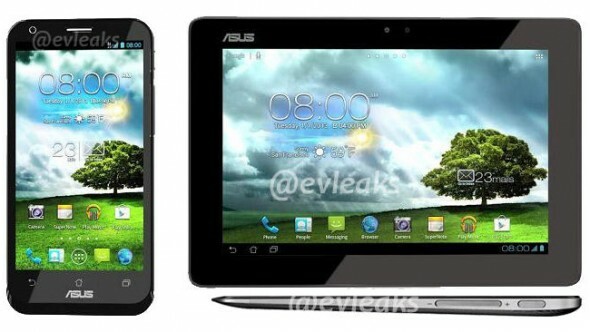 ASUS has a launch event scheduled in Milan on October 16th, which you can watch live, for the unveiling of the Padfone 2. 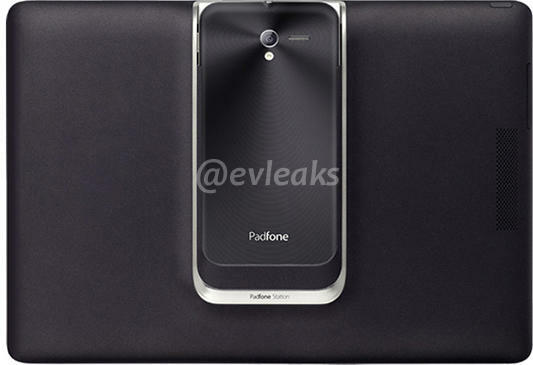 The second iteration of the Padfone will have a larger 4.7-inch 720p display, run on a quad-core SoC with LTE connectivity and sport a 13-megapixel rear camera. More importantly, the Padfone 2 tablet dock is now much slimmer and lighter than its predecessor, which admittedly was quite chunky — we’re sure to the dismay of owners of the original Padfone smartphone/dock who’ll find their devices incompatible with the newer version, but that’s life in the fast-moving tech world. Well if you are anxious to know, and see, more of the Padfone 2, Bloomberg TV India interviewed ASUS CEO Jerry Shen, who demoed the device on video, both as standalone and in tablet form. For the Padfone 2 you might want to skip to the 1:45 minute mark, otherwise you can indulge in the full ASUS fall product series extravaganza that includes a laptop with a dual display that can fold into a tablet. I think the Padfone is a pretty neat idea, first you have all your data and apps on one device, no need to set up a smartphone and tablet separately and keep them synced. Second, you would only use one device at a time anyway so why not share the internals between them. If you get a call while in tablet mode the Padfone had an awesome stylus that doubled as a James Bond-style headset that I’m sure will find its way into the Padfone 2.